London businesses use many different strategies to promote their brand online, and one of these techniques is pay-per-click. How PPC works is that website owners place their ad on search engine results pages, and then pay every time someone clicks on their ad. Usually, the click redirects the user to the ad’s official website homepage, or some other page that contains what the ad is about. PPC is mainly used to increase the number of traffic to a website. It’s easy to setup, and the results are immediate, which makes it a handy online marketing tool to use for those looking for some quick ROI. Another benefit of PPC is that you have full control over your marketing campaign because if you don’t get clicks, you won’t have to pay. 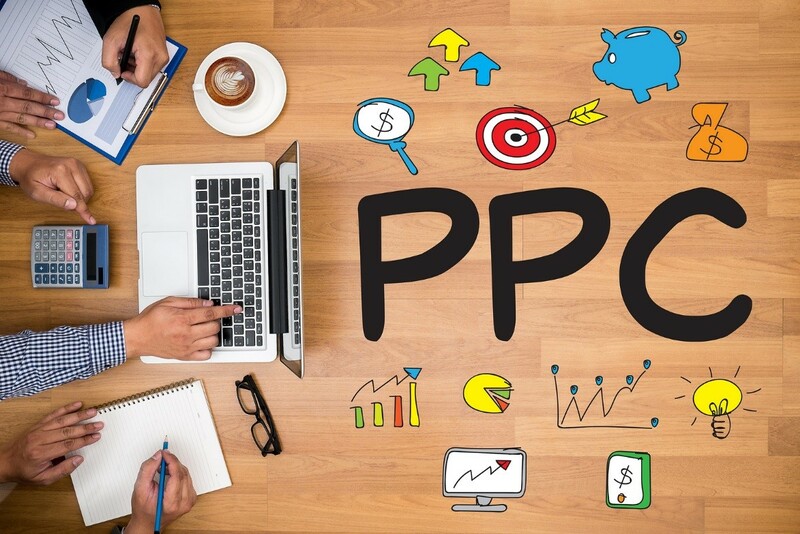 If these advantages sound good to you, then here are three proven strategies for getting the best results out of your PPC campaign. Your ad will likely contain both texts and images. You should always have a call-to-action in your ad, whether it’s via text, image, or both. Make your call-to-action as enticing as you can, while explaining briefly what they will find when they click. For example, if the click is designed to send them to a landing page for a survey, you have to be implicit about it in your ad. More and more people are using mobile phones, and usage is only expected to grow in the following years. According to sources, mobile advertising will represent 72-percent of all US digital ad spending, and this the reason many savvy marketers are targeting smartphone users increasingly. Thus, it is essential for you to optimize your PPC campaign for your mobile audience. If your ad looks the same all the time, your viewers and searchers will eventually get bored seeing it over and over again. To prevent this, it’s important that you continually refresh your ad. This will give it a new look and feel, giving your users the exciting notion that you constantly have something new in store. Use these powerful techniques to maximize the benefits you get out of your PPC campaign. If you need professional London PPC services, top digital marketers such as MTC Internet Services can help.